Valentine's Day is just around the corner. Valentine's Day seems to be one of those times of year that pop up out of no where....or does that just happen to me? Well never fear, Grace-full Nail Polish have got your Valentine's Day nails covered. 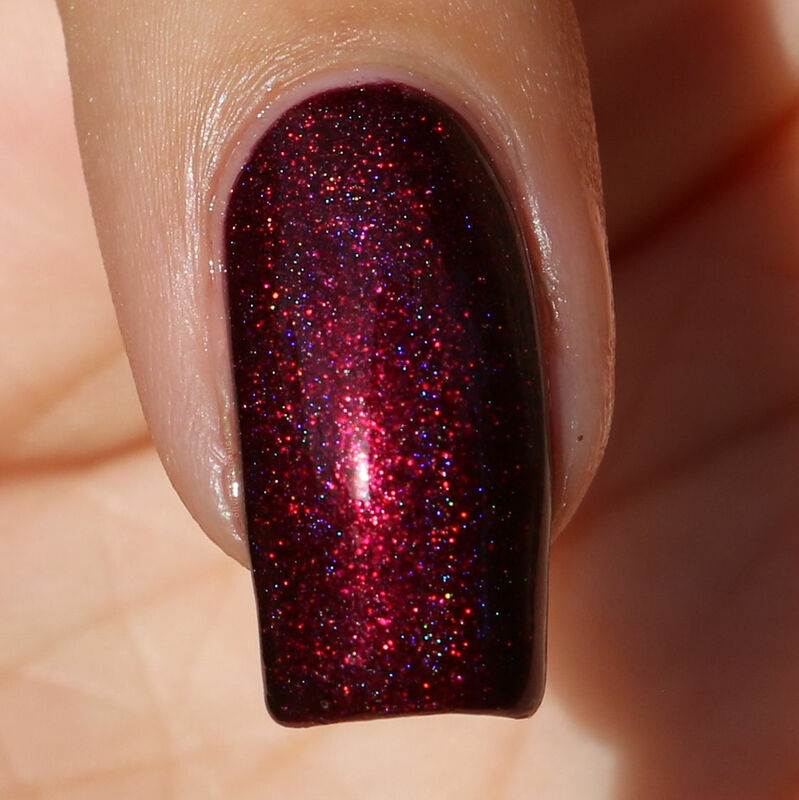 Tru Love is described as a deep pink holo with aurora shimmer. 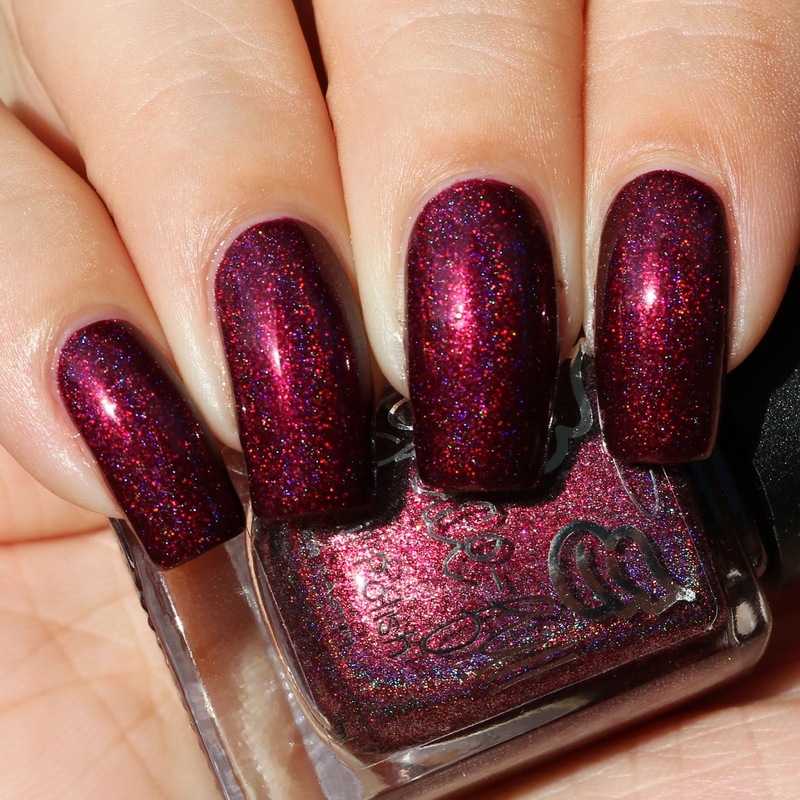 This is such a gorgeous rich colour and the formula is amazing! You could easily get away with wearing one coat. My swatch shows two coats. I love this polish! It's such a gorgeous colour and will be perfect for any time of the year. I think this polish would also be great with some nail art over the top too. Tru Love will be available from 8th February at 8pm AEDT on Grace-full Nail Polish's Australian site and on the international site.